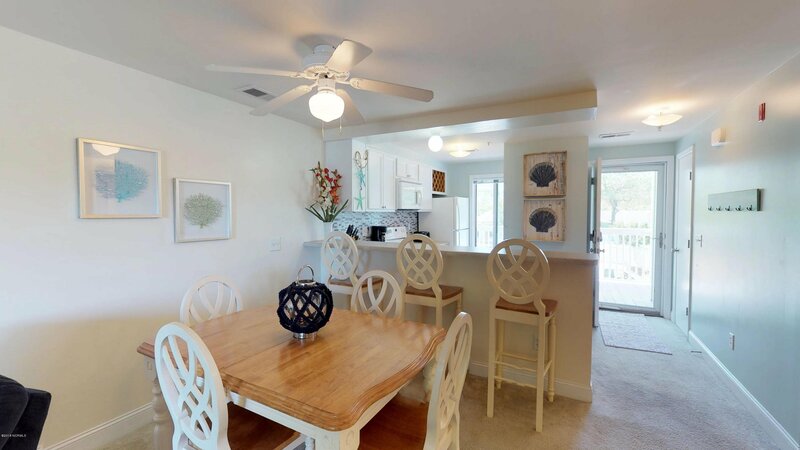 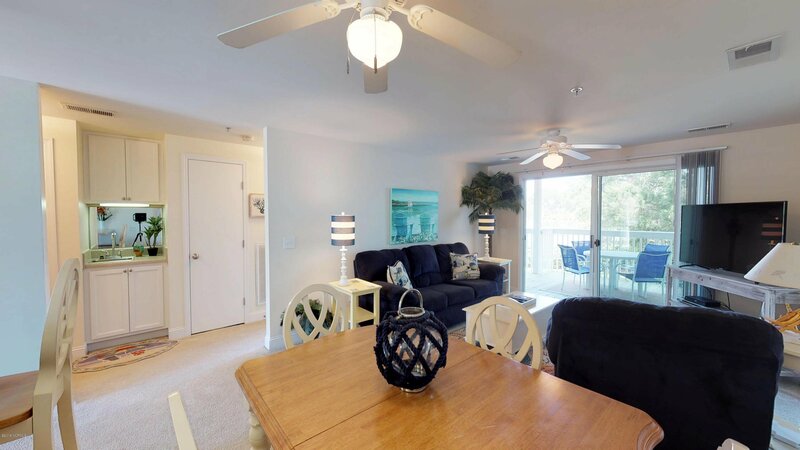 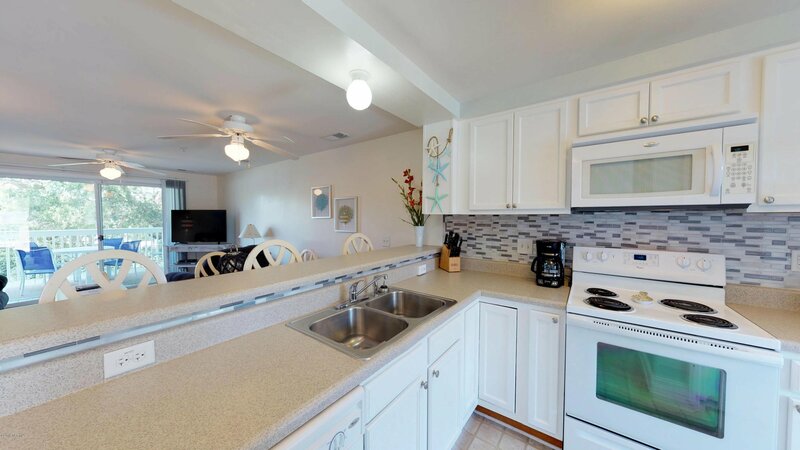 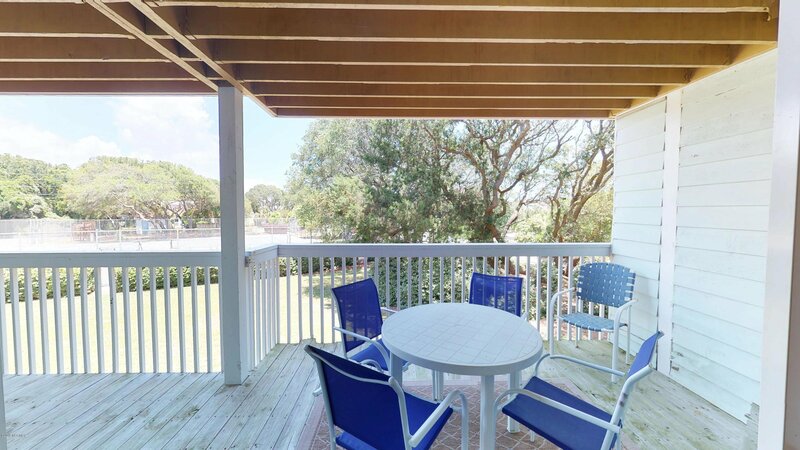 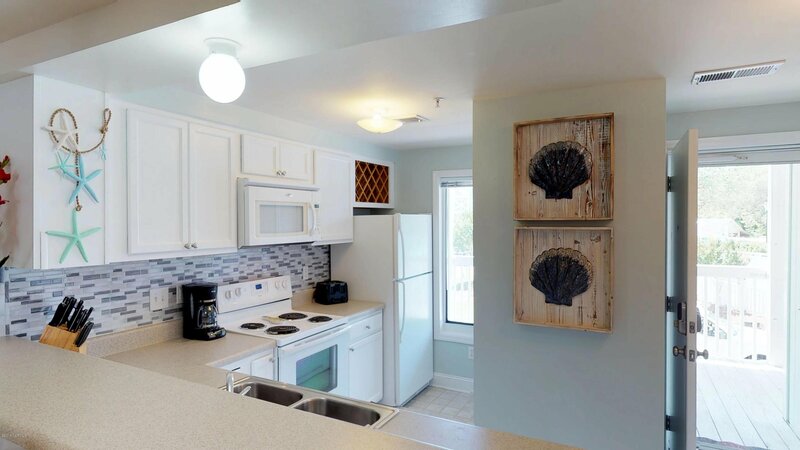 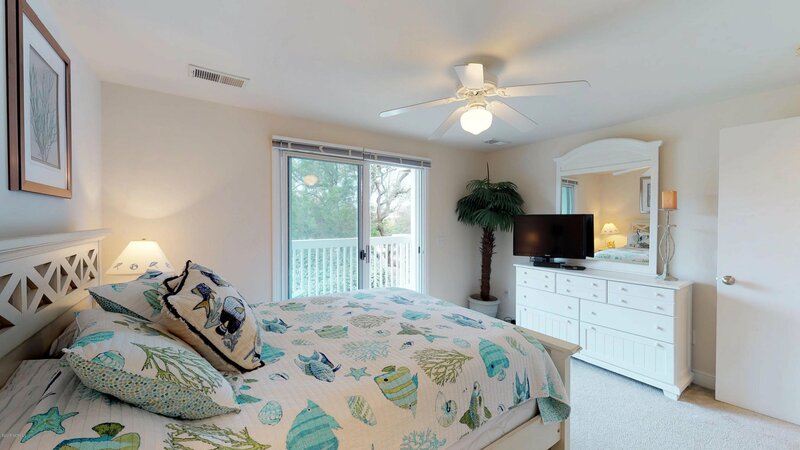 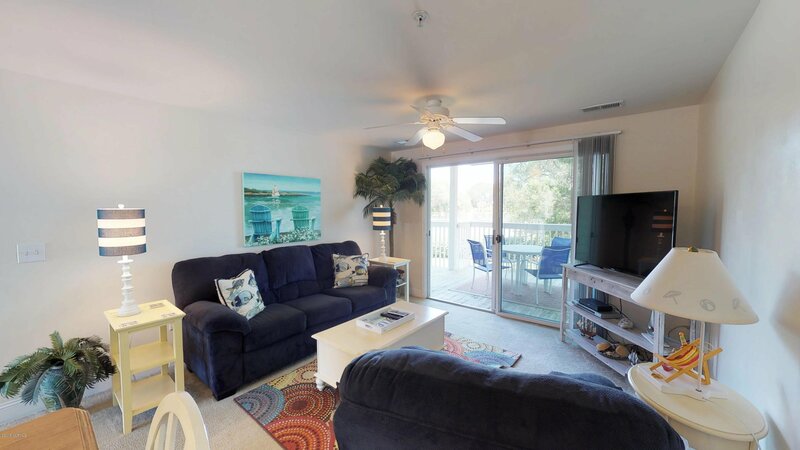 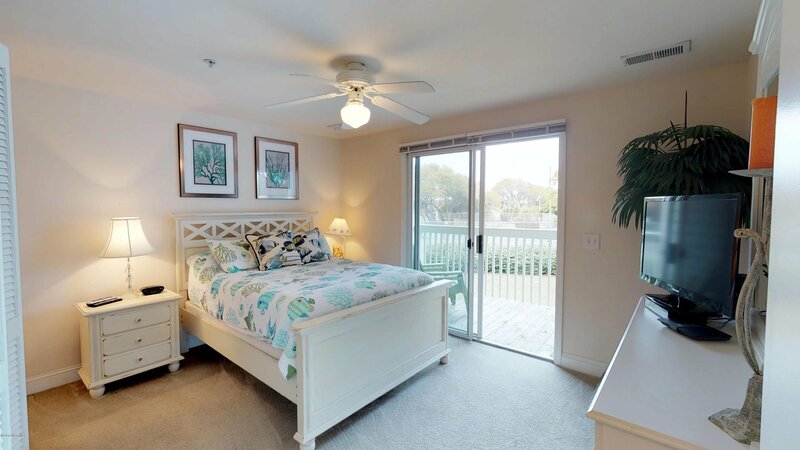 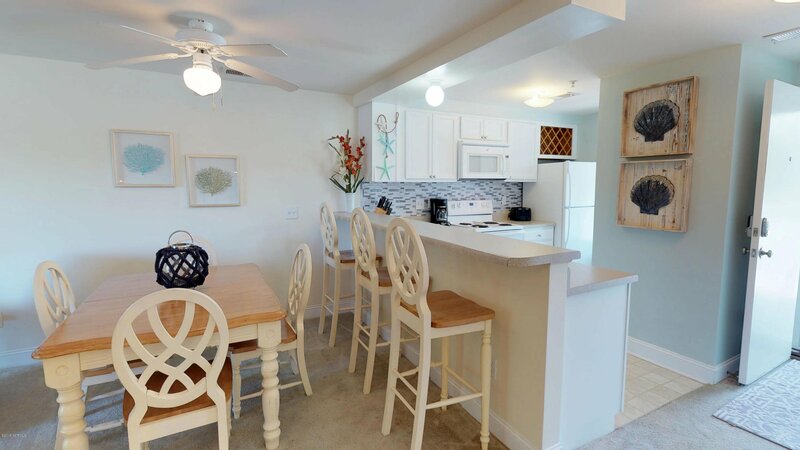 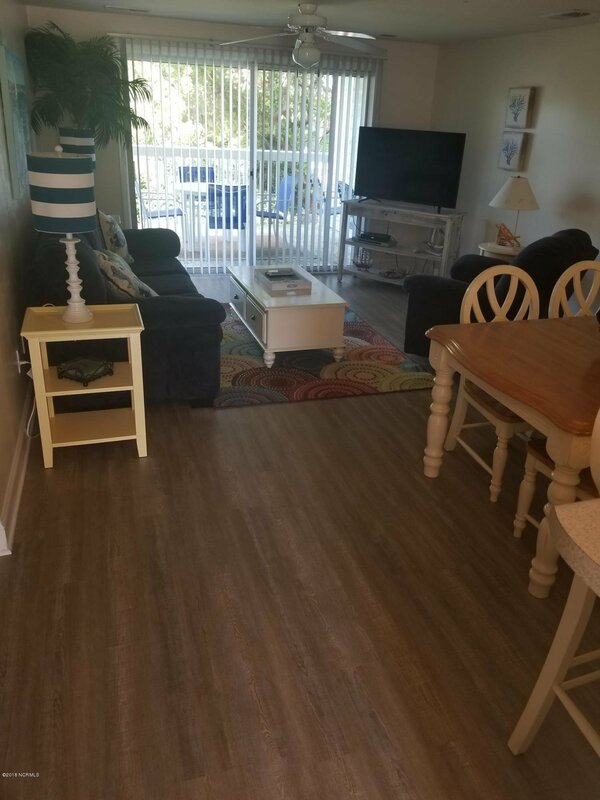 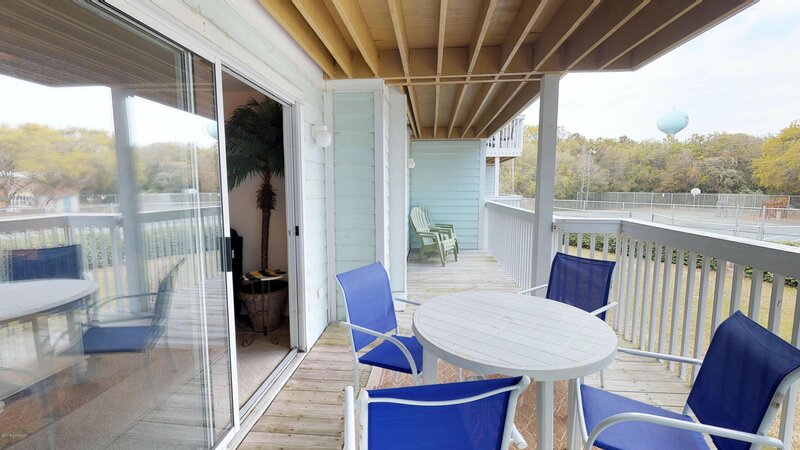 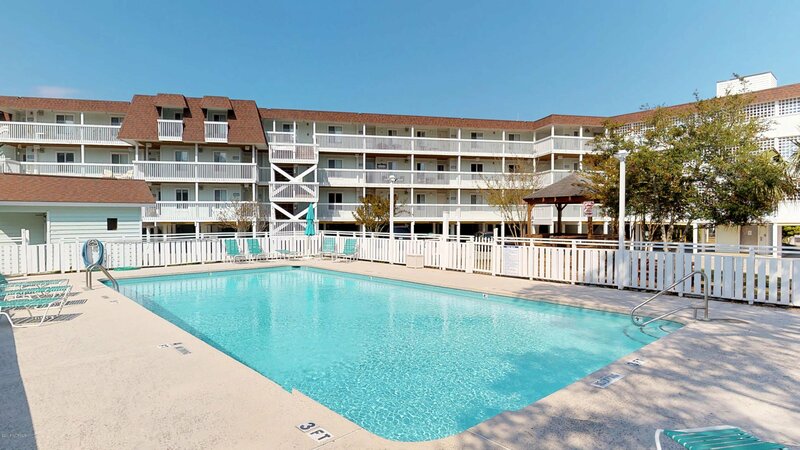 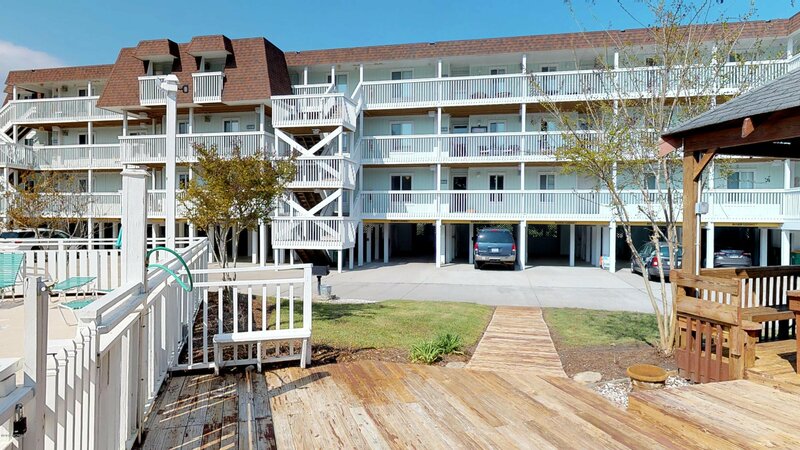 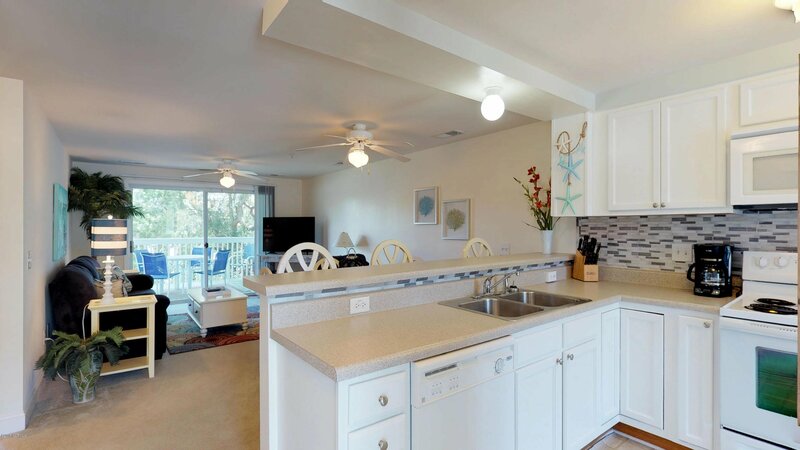 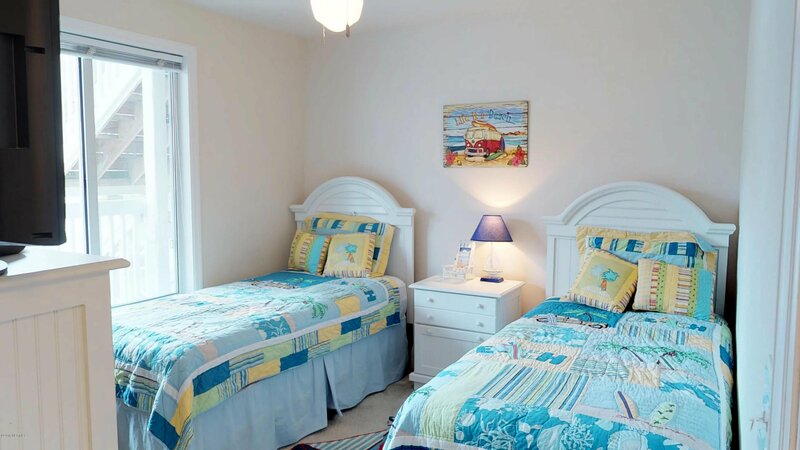 Renovated Condo with Great Rental History!Ocean Dunes is the only true resort community on Pleasure Island and 2204A, built in 2007, is the newest building of this amazing amenity rich vacation spot. 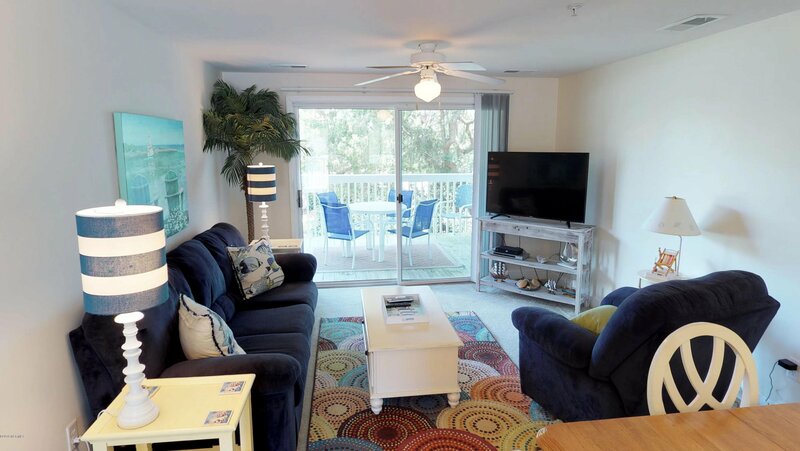 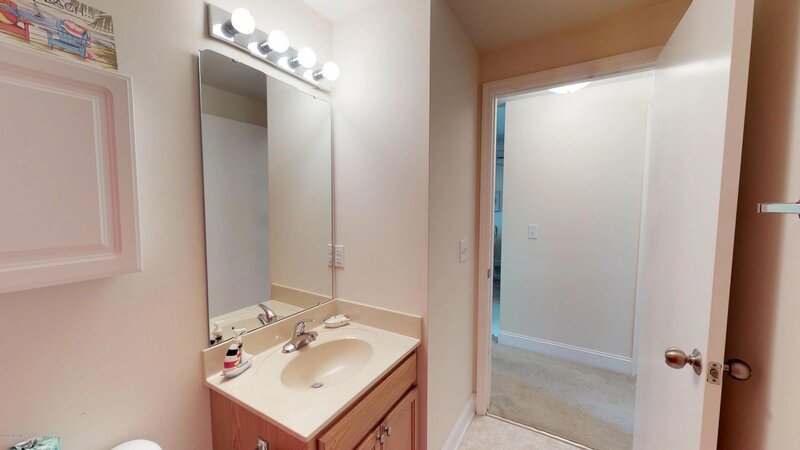 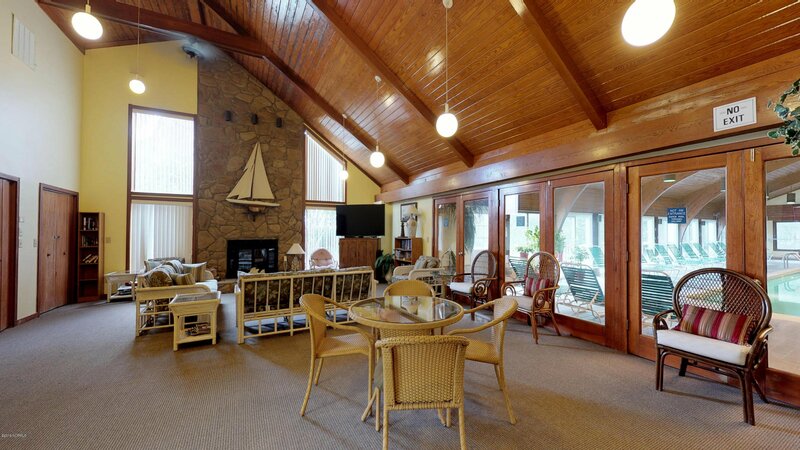 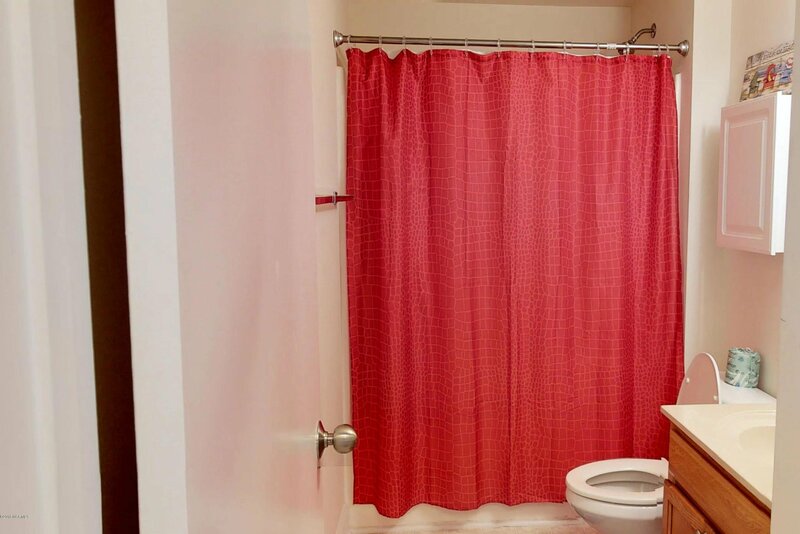 This spacious 2 bedroom 2 bath condo is on the first floor and it offers elevator access. 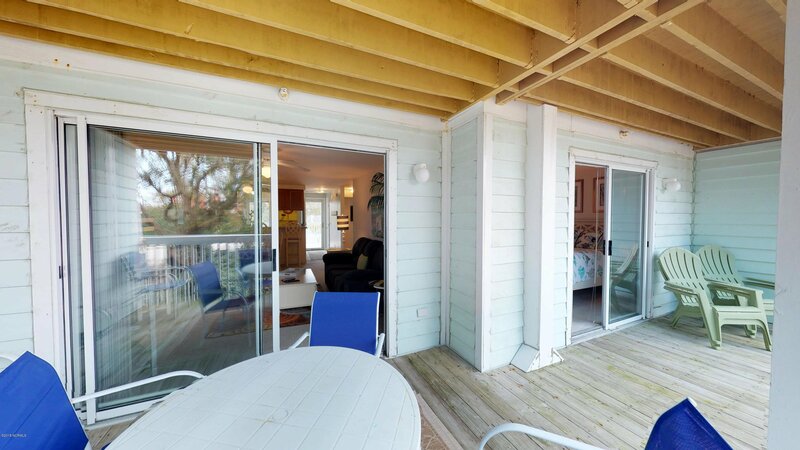 Open floor plan with a great deck just off the living area this beach paradise is fully furnished and ready to enjoy! 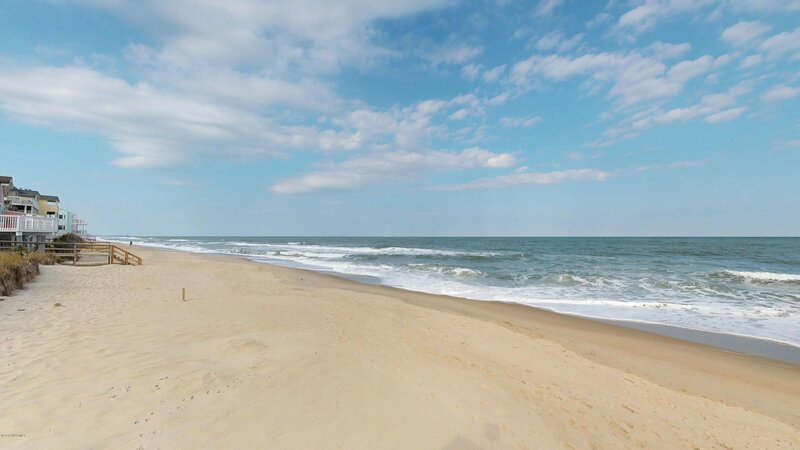 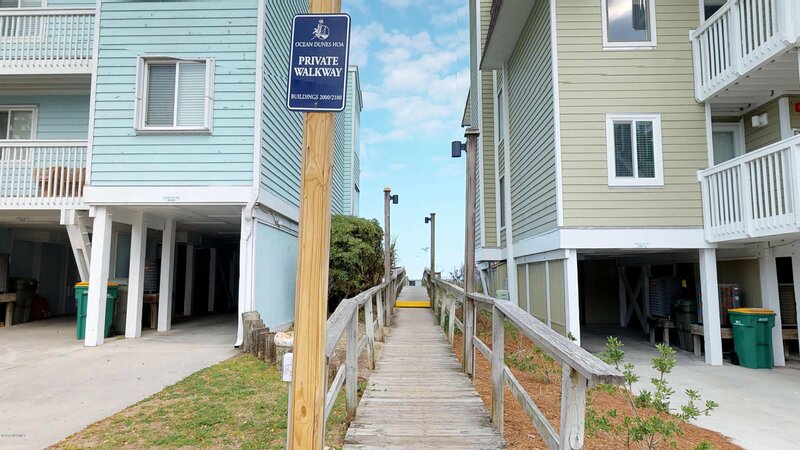 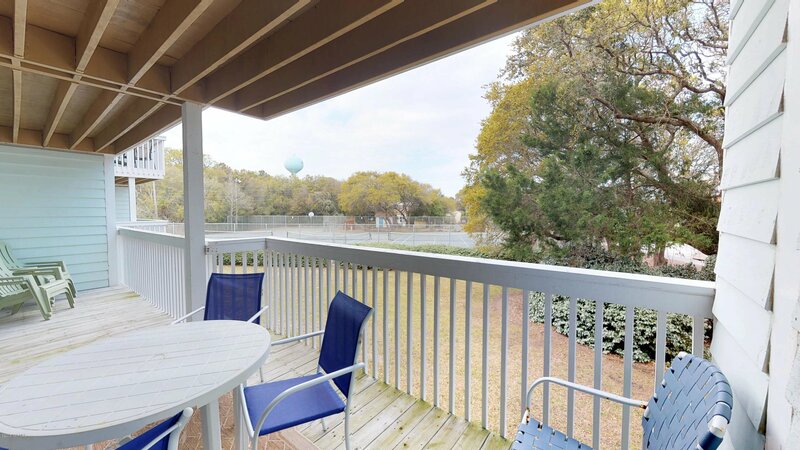 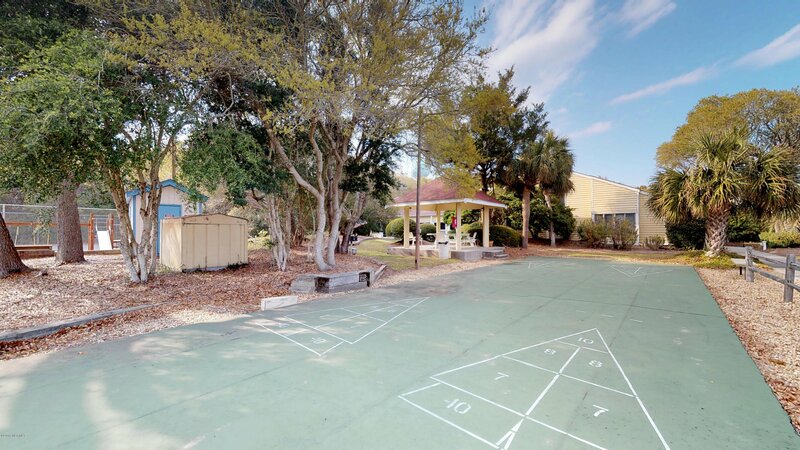 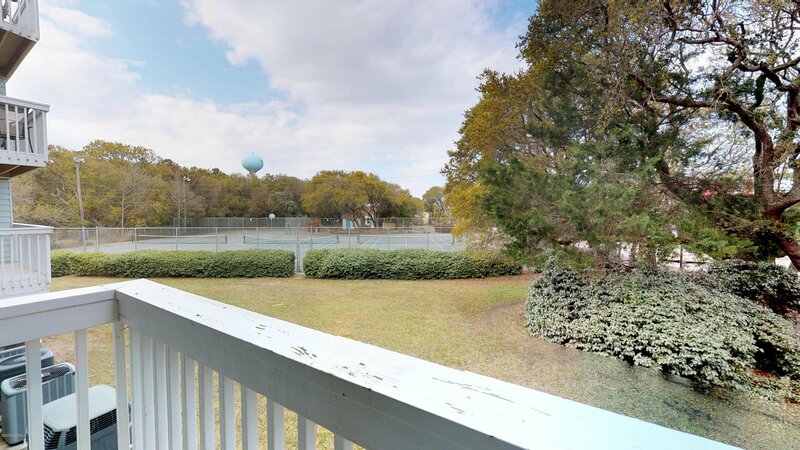 Beach access is right across the street and it's just a short drive to the Aquarium, Fort Fisher State Historic Site and the ferry to Southport as well as shopping and restaurants in both Kure and Carolina Beach. 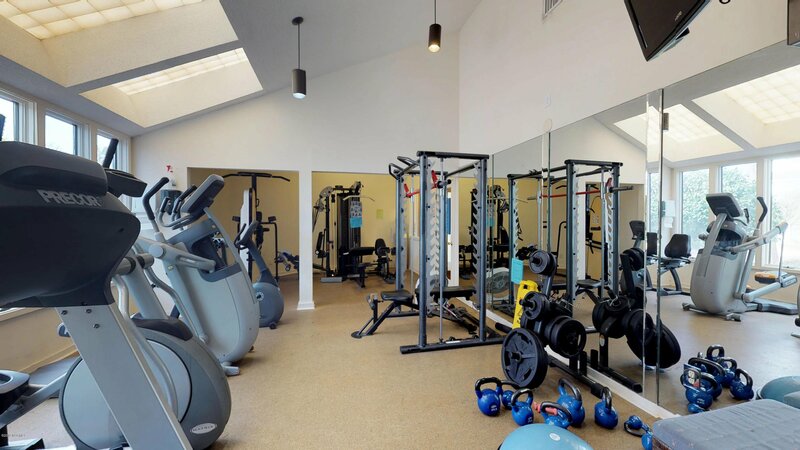 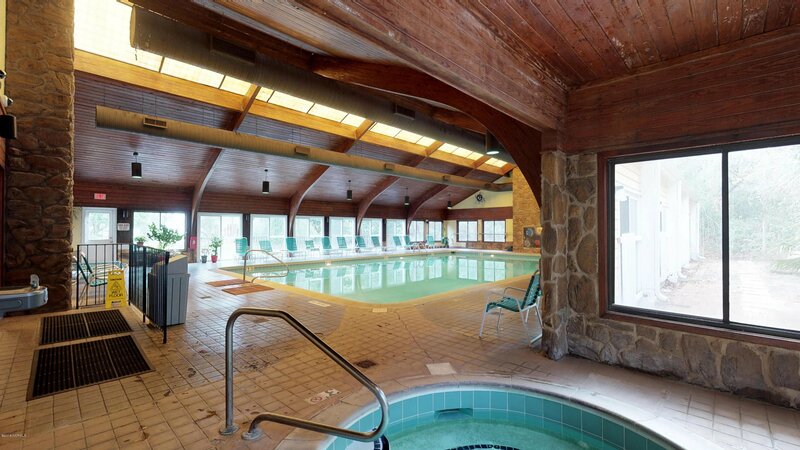 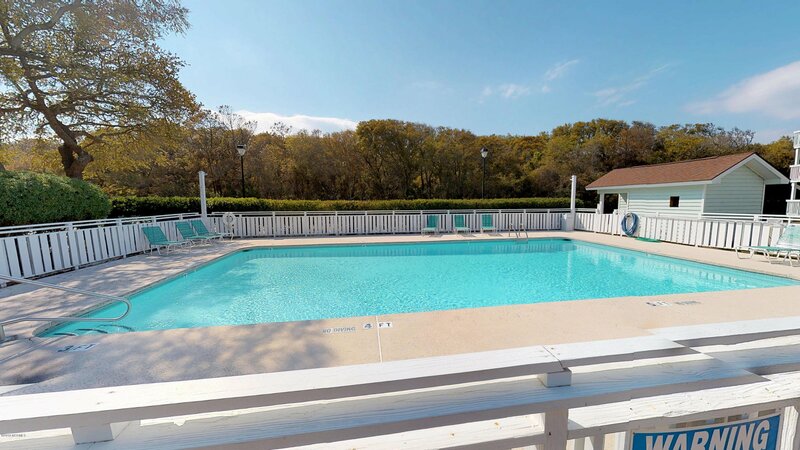 Amenities include indoor pool, 3 outdoor pools including a beach-front location, hot tub, gym, sauna, tennis and kids play park. 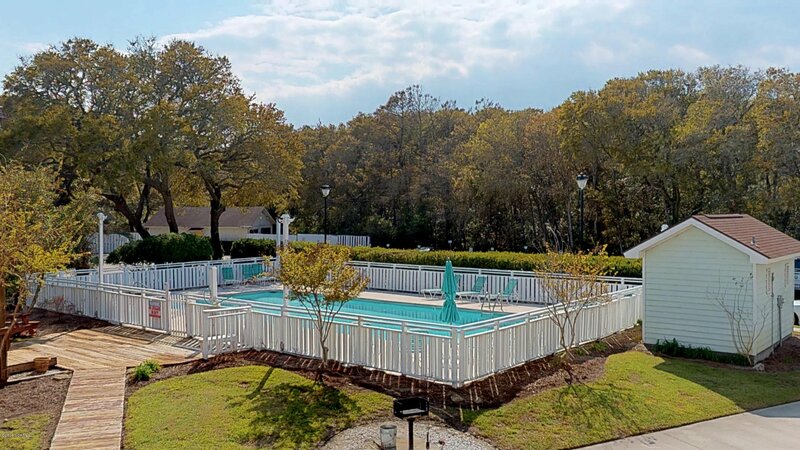 Listing courtesy of Cape Fear Realty Group, Llc.